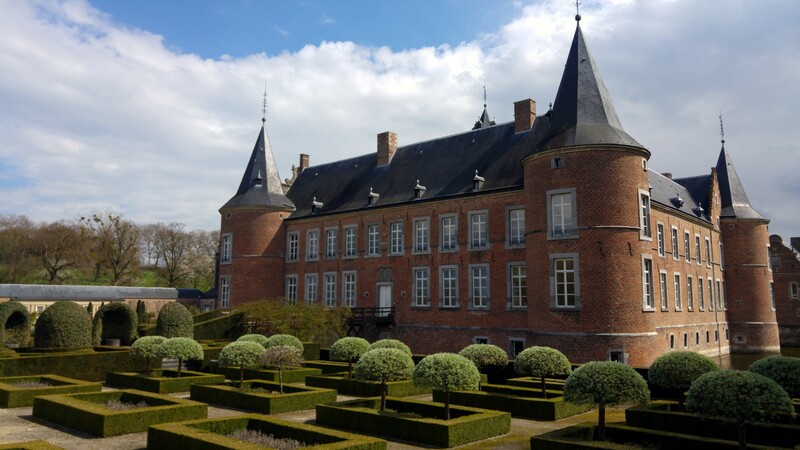 Each year, around the spring season, the EACWP celebrates its a Symposium. And each two years, closed to the annual symposium, the EACWP celebrates an International Pedagogical Conference. 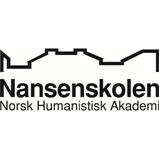 For both events one of the institutional members of the association works as coordinador, and all the representants from each institution meet in an European city. 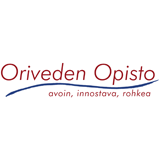 Here you can find the information about our next Symposium and, as well, the past information about the last ones. The Symposiums are open to current members or, in some cases, supported candidates in the way to be a new member. Contact us for more information! 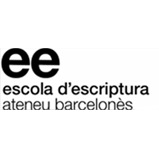 The 2019 Symposium will take place in Barcelona, hosted by Escola d´Escriptura, from April 22nd to April 26th (2019). The last day it will be, as usual, entirely devoted to a representative sample of lectures and workshops. 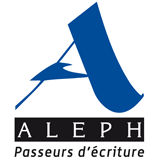 You can apply for the call of papers until February 15th (2019). 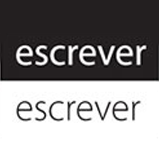 The 2018 Symposium was celebrated in Brussels (Belgium), hosted by Creatief Schrijven. 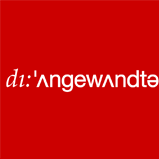 Last September, Creatief Schrijven became the common set for performing two of our most important EACWP events: our annual symposium and our biennial International Pedagogical Conference. The 2017 Symposium was was celebrated in Vienna (Austria), from May the 25th to May the 28th. 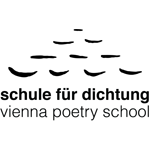 The host institution was schule für dichtung (vienna poetry school, sfd). The 2015 Symposium was celebrated in Torino, hosted by Scuola Holden. 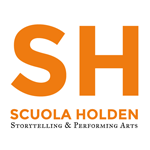 From September the the 21st to the 24th, Scuola Holden became the common set for performing two of our most important EACWP events: our annual symposium and our biennial International Pedagogical Conference. 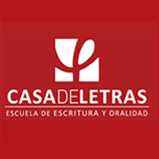 The 2015 Symposium was celebrated in Madrid, hosted by Escuela de Escritores. From May the 27th to May the 31st. From the 12th to the 14th of June, the EACWP celebrated in Paris its Xth symposium along with its 10th anniversary. The canddles were unanimously blown at the Marie du Xème town hall in Saint Martin and the birthday song was sung in nine different languages. 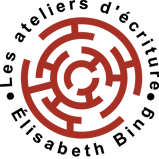 The three days event was organised by both of our French institutional members: Aleph-Écriture and Ateliers d’écriture Elisabeth Bing. 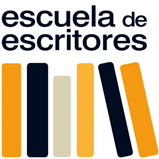 The ENCWP VI Symposium was celebrated in Madrid, at Escuela de Escritores, from September 9th to September 11st 2010. Half of the sessions were programmed to work together and take decisions for the network organization and future projects, and the other half were dedicated to network school´s and institutions presentations about their methodologies, with the gain to know each other much better and learn from our different experiences.